Money Market Tips: FAMOUS QUOTES OF DR. RADHAKRISHNAN. FAMOUS QUOTES OF DR. RADHAKRISHNAN. 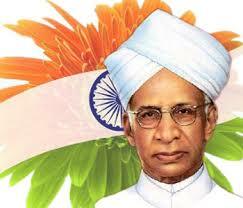 Every year in September (September 5) India celebrates the birthday of India’s second President, Sarvepalli Radhakrishnan . He was among the most influential scholars of comparative religion and philosophy. Sarvepalli Radhakrishnan was born in a poor Telugu Brahmin family and got to studying philosophy almost by chance when his cousin passed on his philosophy books to Radhakrishnan after leaving college. Later Radhakrishnan would develop a deep interest in the subject, mastering comparative religion. He won many awards which included British knighthood in 1931 (he eventually dropped ‘Sir’ after independence), Bharat Ratna (1954) and Order of Merit (1963). When he became the President of India, some students wanted to celebrate his birthday, September 5. 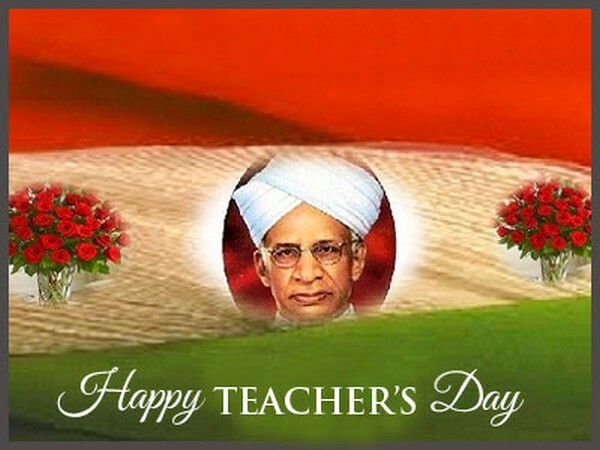 To which he remarked : “Instead of celebrating my birthday, it would be my proud privilege if September 5 would be observed as Teachers’ Day .” That is how the day got to be celebrated. On his birthday, you read some famous quotes of Dr. Radhakrishnan. Spiritual life is the genius of India. Religion is the conquest of fear; the antidote to failure and death. Human nature is fundamentally good, and the spread of enlightenment will abolish all wrong. Human life as we have it is only the raw material for Human life as it might be. Reading a book gives us the habit of solitary reflection and true enjoyment. We must recall humanity to those moral roots from which both order and freedom spring. A literary genius, it is said, resembles all, though no one resembles him. To look upon life as an evil and treat the world as delusion is sheer ingratitude. Death is never an end or obstacle but at most the beginning of new steps. A life of joy and happiness is possible only on the basis of knowledge and science. Democracy is a faith in the spiritual possibilities of not a privileged few but of every human being . Age or youth is not a matter of chronology. We are as young or as old as we feel. What we think. Thanking you, see you later.